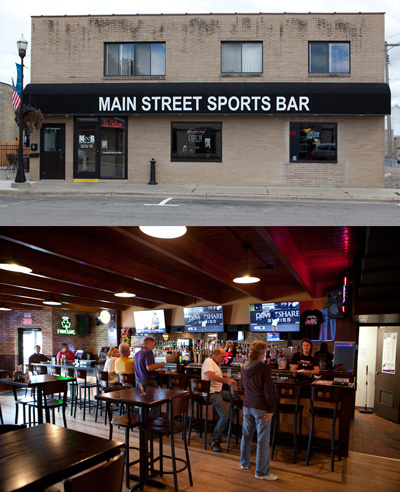 Our newest location is located in Glencoe, Minnesota(Main Street Sports Bar Glencoe MN). This location offers a full menu for dine in, take out, and delivery. There is also outdoor seating to enjoy the outdoors in Glencoe.